Wildlife Portugal, a wildlife tour operator, has become the fourth recipient of a Rewilding Europe Capital (REC) loan in the Western Iberia rewilding area. Wildlife Portugal is specialised in bird tours within the region and specifically in Faia Brava nature reserve. This enterprise focusses on wildlife watching, nature conservation and education. 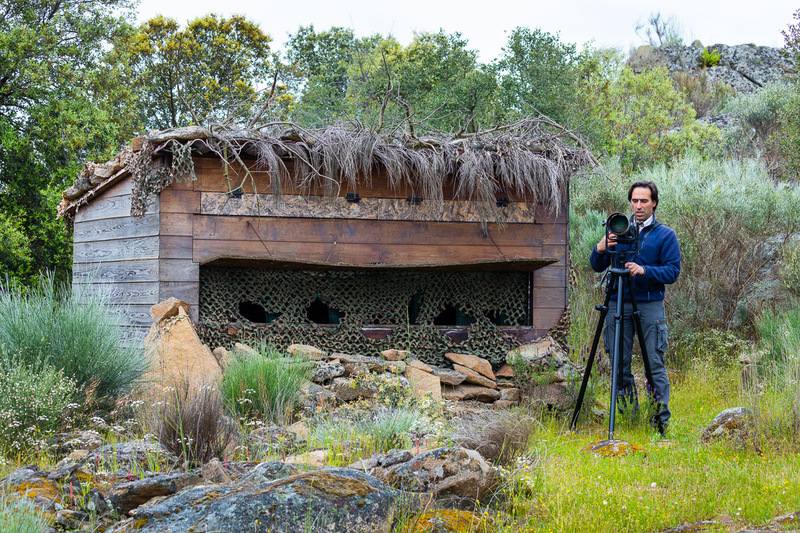 The owner of Wildlife Portugal, Fernando Romão, at the wildlife watching hide in the Côa Valley, Western Iberia rewilding landscape, Portugal. 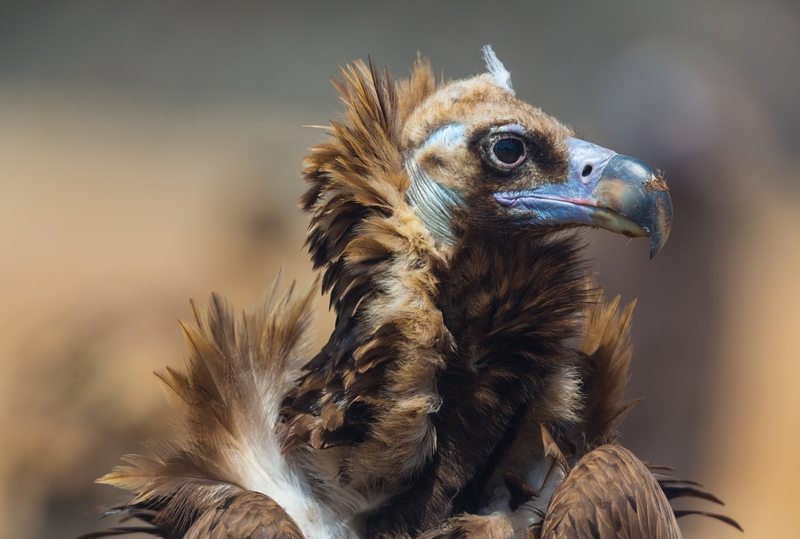 In collaboration with Associação Transumância e Natureza (ATN), Wildlife Portugal will use the €33,000 loan to develop two new bird watching and photography hides focusing on the majestic golden and Bonelli’s eagles together with Egyptian, black and griffon vulture. The hides will be located in a rocky outcrop situated high above the meandering Côa River that carves through the heart of the reserve. Black vulture (Aegypius monachus), Western Iberia, Portugal. Rewilding Europe is proactively collaborating with ATN throughout the Côa Valley on a range of rewilding activities such as the reintroduction of natural grazing as a key ecological process, with primitive breeds of horses and bovines. Plans are being explored to support the comeback of the rare Iberian Lynx, Spanish imperial eagle, and Iberian ibex; as well as expand the reserve into adjacent buffer areas through a land purchase strategy. This feeds into the management aim to support natural processes in core areas and let nature ‘manage itself’ to as high a degree as possible. The hides offer a high profile tool for promoting rewilding and are expected to be a leading example, stimulating similar types of conservation focused tourism in other parts of Europe. Rewilding Europe Capital (REC) is part of the enterprise component of Rewilding Europe, which is working to build a business case for wild nature in Europe. REC was established to positively stimulate and mature enterprise economies connected to natural landscapes in Europe, and directly supports businesses fostering new and sustainable nature-based economies. For more information on Rewilding Europe Capital please see here.